Amazing waterfront home with custom finishes. Exceptional quality throughout with every attention to detail. This home has over $250,000 in upgrades. Large impact glass brings plenty of natural light. Large gourmet chef's kitchen with Viking stove and microwave. 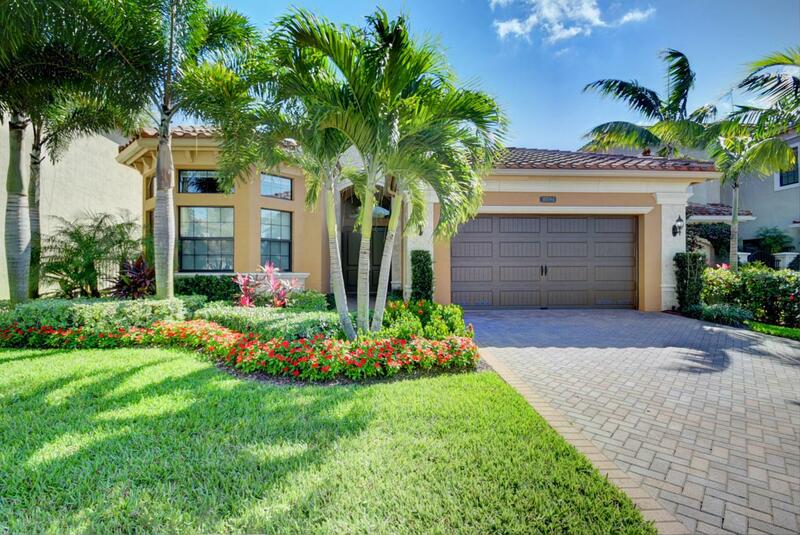 This home features marble floors with wood floors in all bedrooms, marble master bathroom, custom crown molding, quartz countertops in kitchen and bathrooms, central vacuum, wet bar, outdoor kitchen, cabana bath, custom pool and spa. This home can be yours totally turnkey!